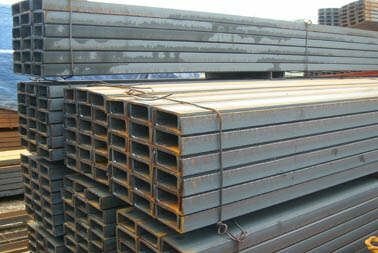 Long section: round bars, deformed bars, angles, channels, strips, window profiles, wires, etc. 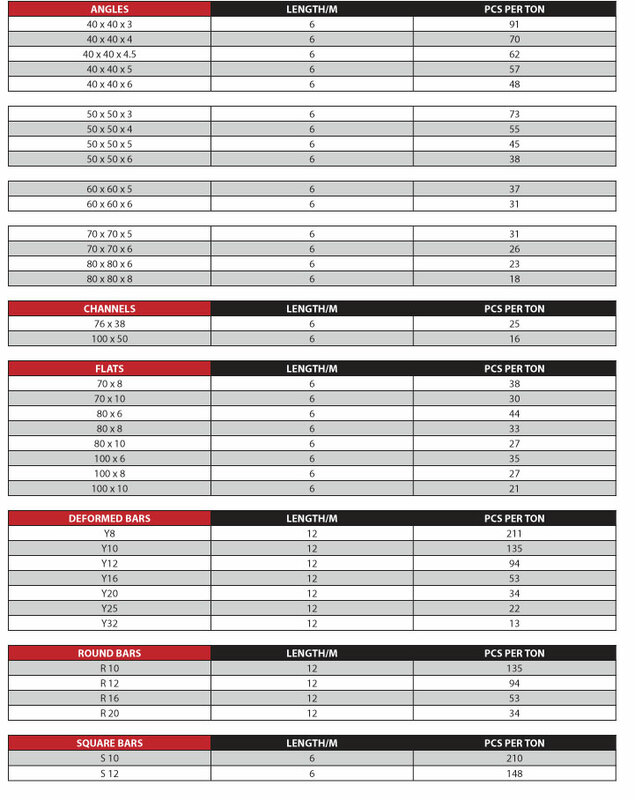 Flat sections: bars, and sheets. 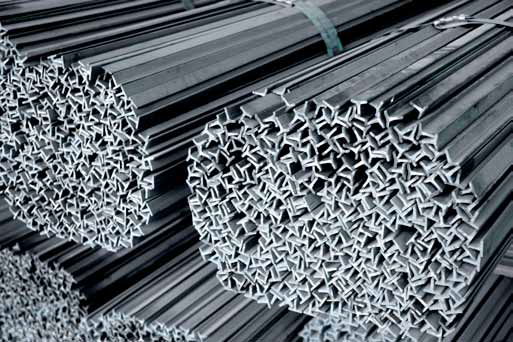 The potential market for steel in Zambia is more than 1 million tonnes / year. With the set-up of the steel mill, this market will grow as the country is presently starved with the commodity considering the level of development. 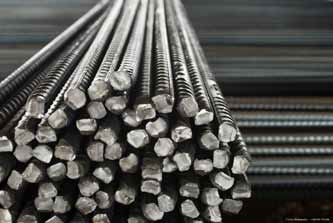 The current consumption of iron and steel in Zambia stands at 50,000 – 70,000 tonnes per annum import. The bulk of the import is consumed in the building and construction, manufacturing and engineering and mining.